Our Lodge Owners enjoy the park for a 10-month period season and have access to our facilities. 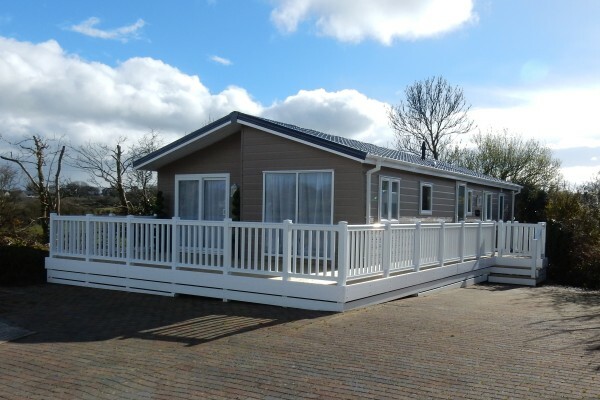 We are currently developing Glan Gors Holiday Park to host more luxury lodges. Please call 01248 853 633 for further information.